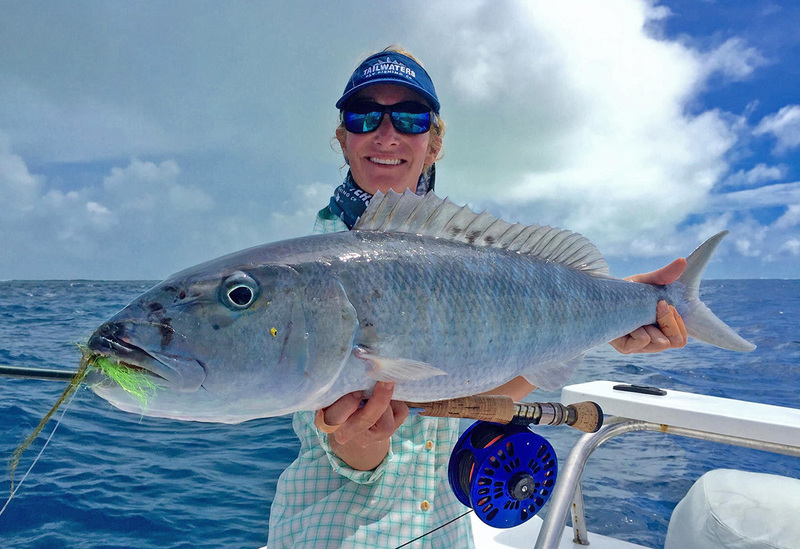 BD would like to introduce you to Meredith McCord, a lady of many talents who stopped her crazy-busy life for a moment to give us insight into her fishing story. BD: Hi Meredith, where do you live? Meredith McCord: I live in Houston, Texas. 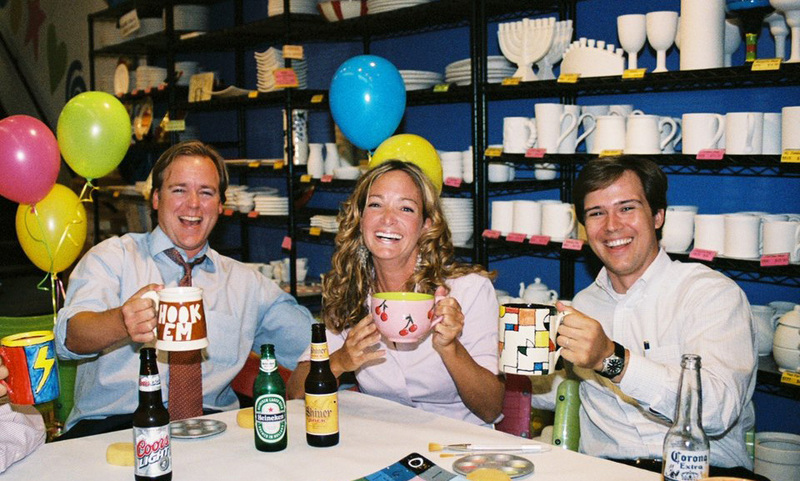 Meredith McCord: Seventeen years ago, I founded The Mad Potter: a paint-your-own- pottery studio, since then growing it to a local chain in the greater Houston area. 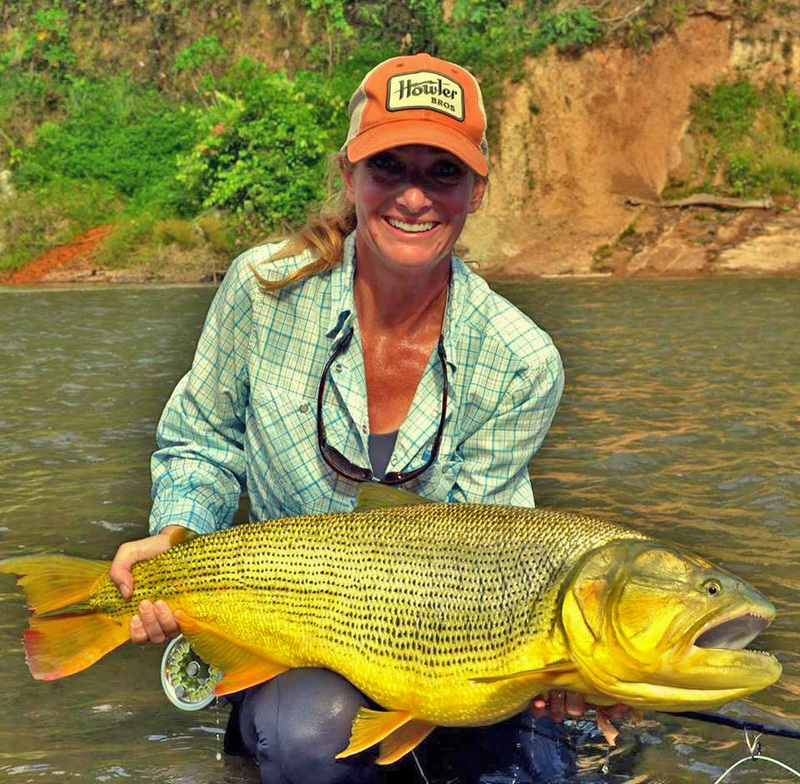 To satisfy my addiction to all things fishy, I am a travel hostess and lodge scout for Tailwaters Travel and Fly shop based out of Dallas, TX. 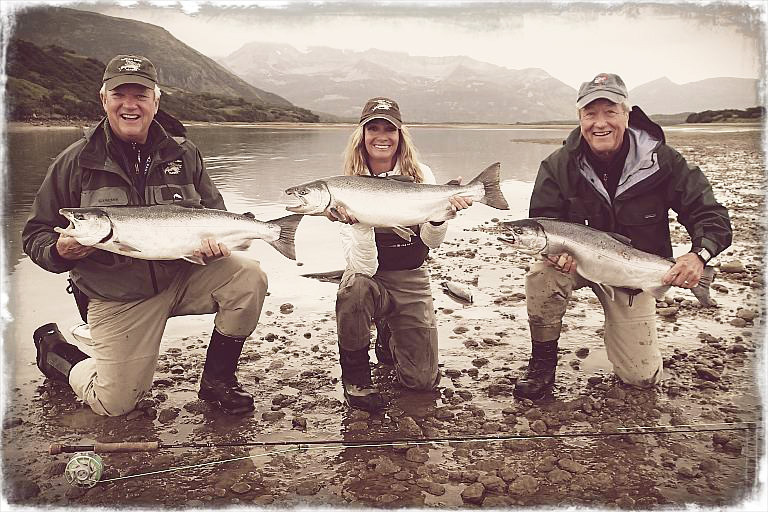 My “job” is to connect and lead fly fishermen to great destinations around the globe in search of adventure and incredible fisheries. 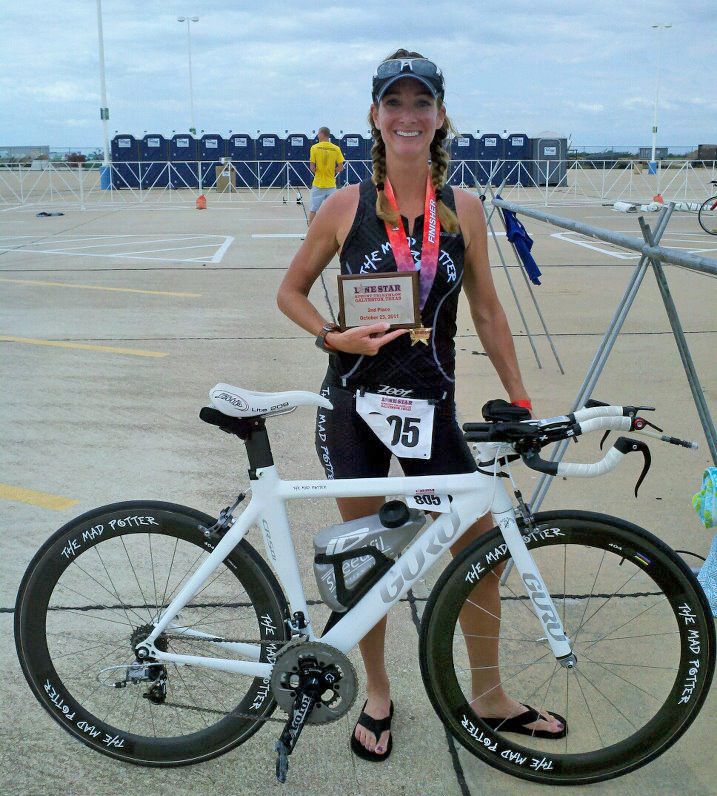 Meredith McCord: Athletically: When not on the water, I enjoy training and doing triathlons, with the disciplines of biking and swimming being my favorite. Spiritually: Since 2008, I have been a missionary to orphans in foreign countries: Russia, Sub-Sahara Africa, Central America, and Bolivia, and teach bible study and lead’s children worship at my church. 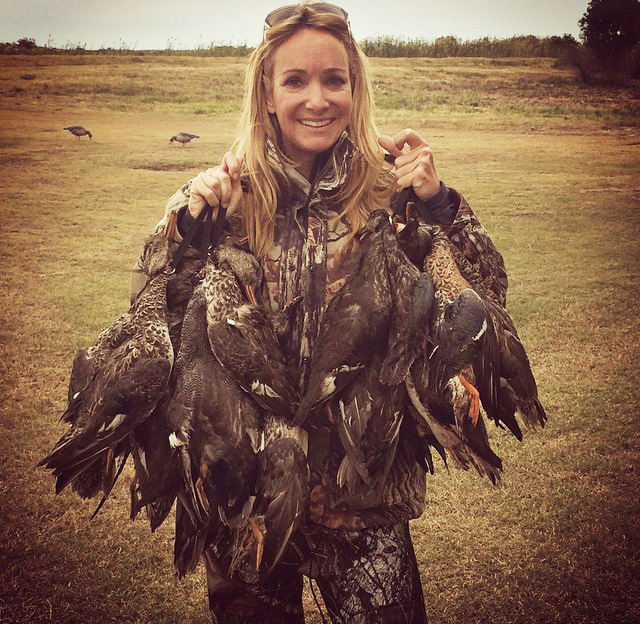 Outdoors: Every fall, I head out to South Texas and LA in pursuit of doves, ducks and quail. I have even gone as far as Argentina to pursue my passion and find the “best”. 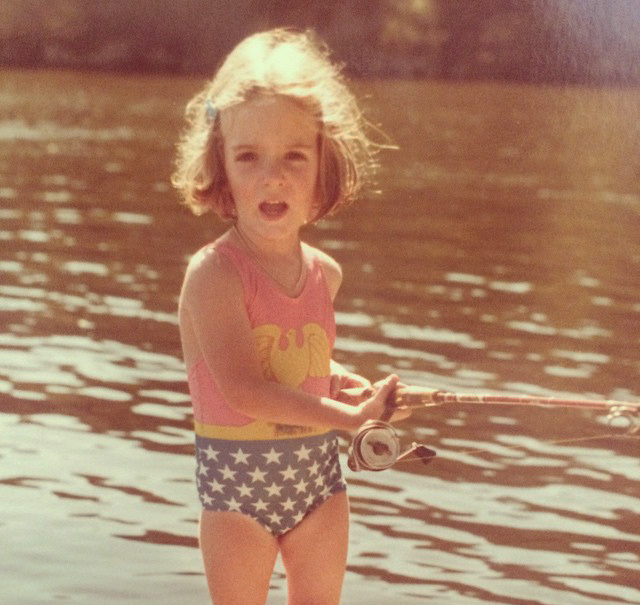 Meredith McCord: It was my both my grandparents and parents who taught me to fish on Lake of the Woods, Ontario, CA. My dad in more recent years has been the one to foster my love of fishing and never hesitated to include me, his daughter, in his outdoor activities. Meredith McCord: Gosh, my parents say I have been fishing since I could stand and hold a rod. Seychelles (Alphonse, Farquar, Astove and Cosmolido) – bonefish, permit, giant trevally, triggerfish, milk fish, other trevallies. 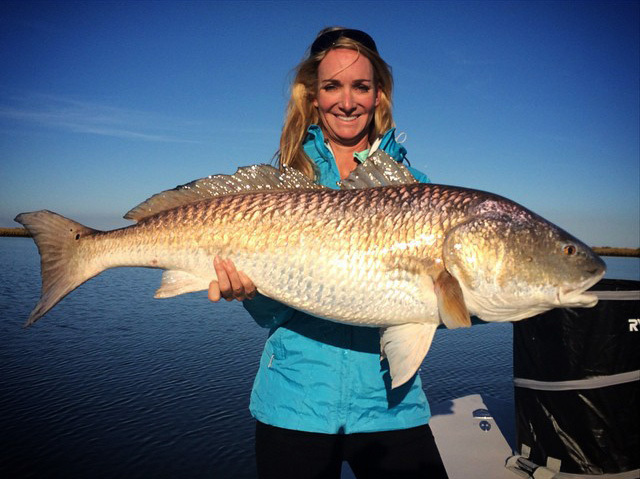 Meredith McCord: Well, any fishing that includes sight casting, but if I have to pick one, bull redfish fishing out of Louisiana as it is SO VISUAL. 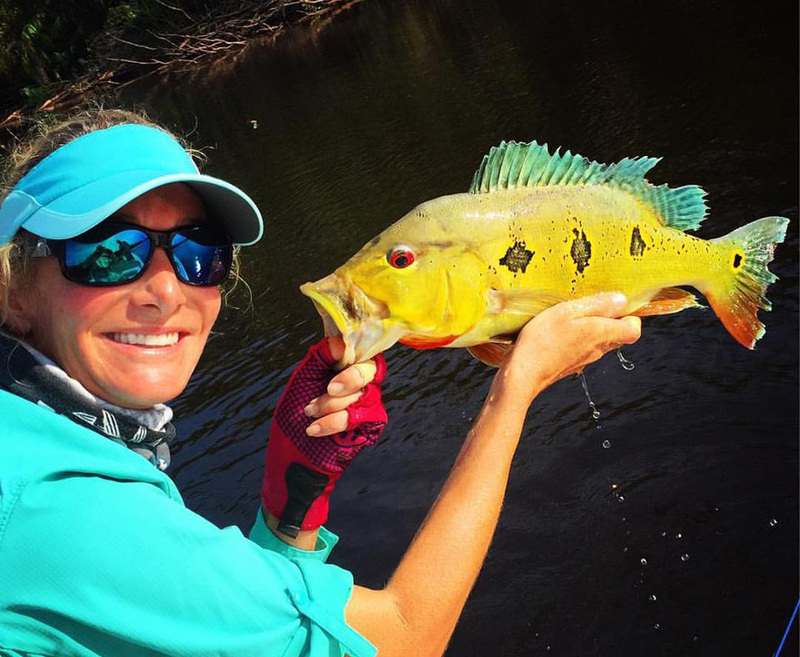 Meredith McCord: Last month, I just returned from hosting an amazing trip deep in the Brazilian Amazon jungle to Untamed Angling’s “Rio Marie” in pursuit of monster speckled peacocks bass on the fly. It was epic. As far as future trips on the books: This spring, I am hosting two back-to-back weeks in the Seychelles to “Alphonse Island”. 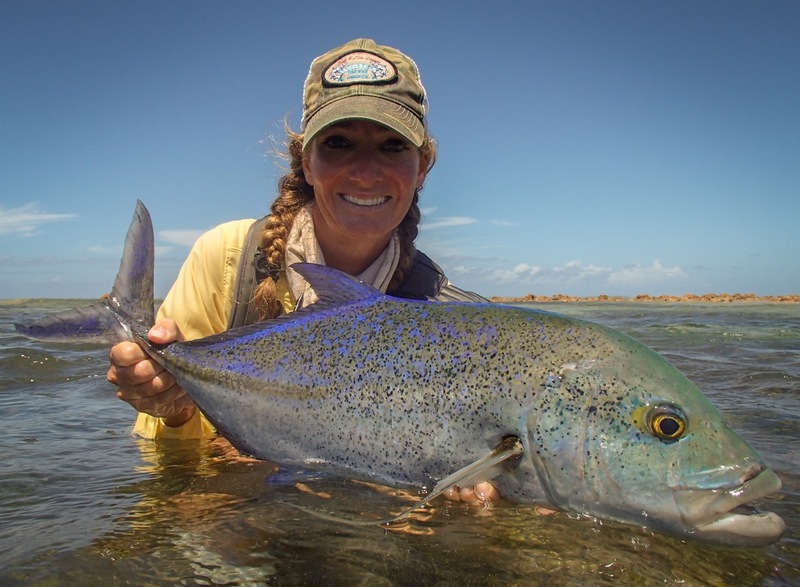 Untamed Angling’s Brazilian “Kendjam” to pursue a variety of species sight casting on the fly. And believe it or not, I have never been to BC for steelhead. The hunt and the bite: There is nothing like stalking your prey and then visually watching it eat. 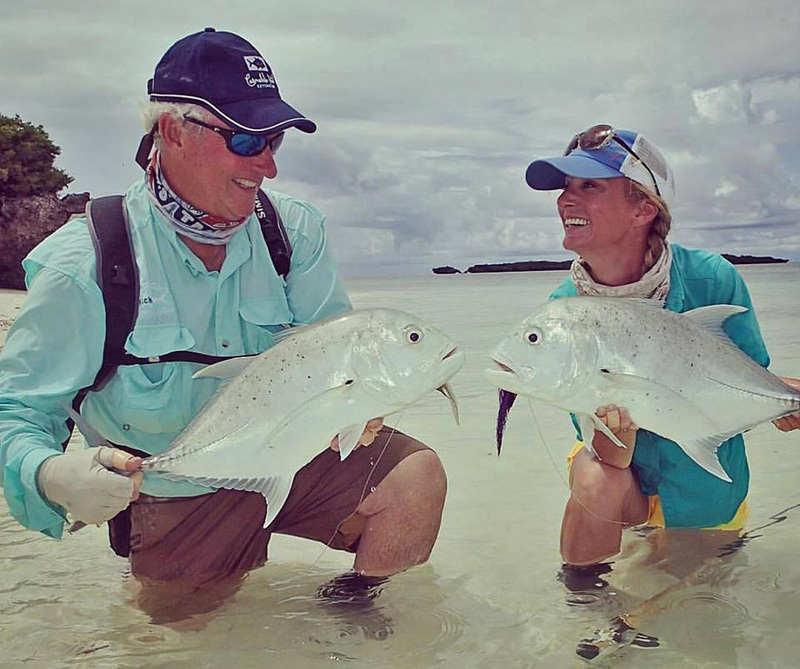 The camaraderie: It is the friendship between angler and guide as we partner together to chase and catch a specific species or fish. The celebration: Nothing like laughter, smiles, hugs and high fives that ensues upon the landing the catch. BD: Tell us about some of your proudest moments in fishing? 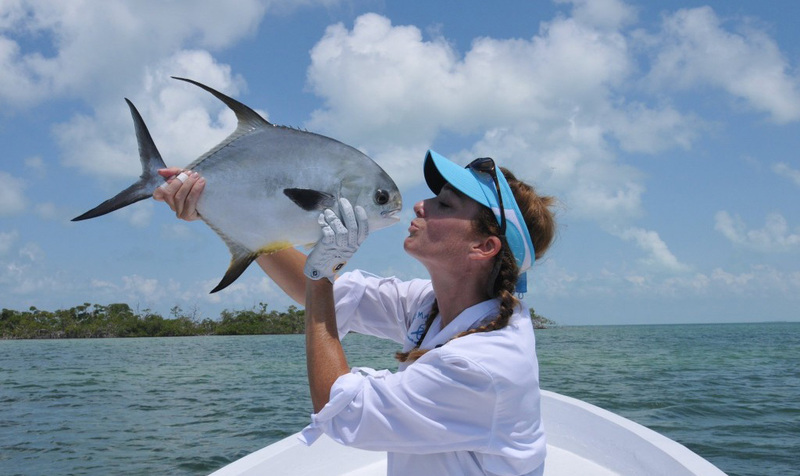 Meredith McCord: -My first permit on the fly. It happened in Belize with Capt. Kechu Marin of El Pescador after several years of trips and attempts. My legs still shake and my heart still races every time I see those black tipped tails. 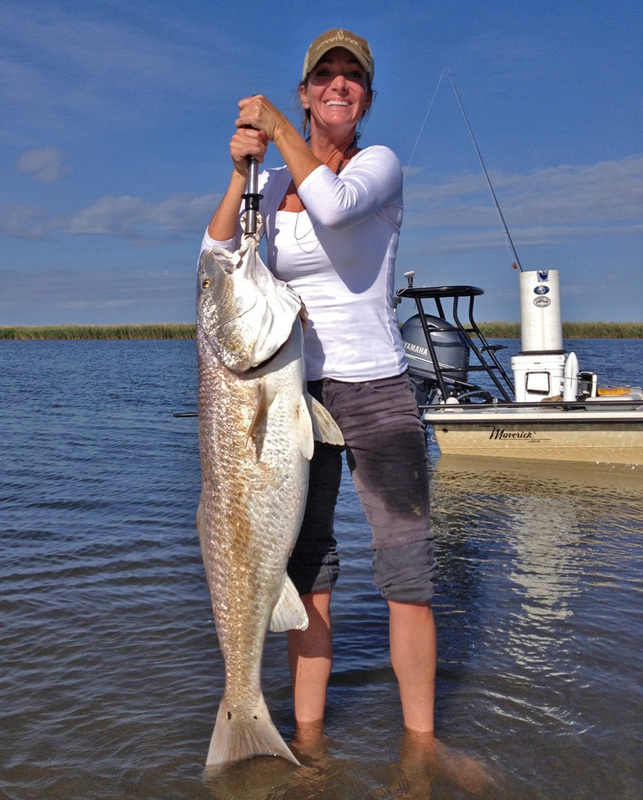 – My first IGFA world record with Captain Christian Yergens: Red Drum, 32-pounds 9-ounces on 20-pound class tippet in Venice, LA. – Being apart of the star studded cast of Buccaneers and Bones in 2014 with Tom Brokaw, Lefty Kreh, Huey Lewis, Yvonne Chouisnard, Will Benson and Bill Klyn. 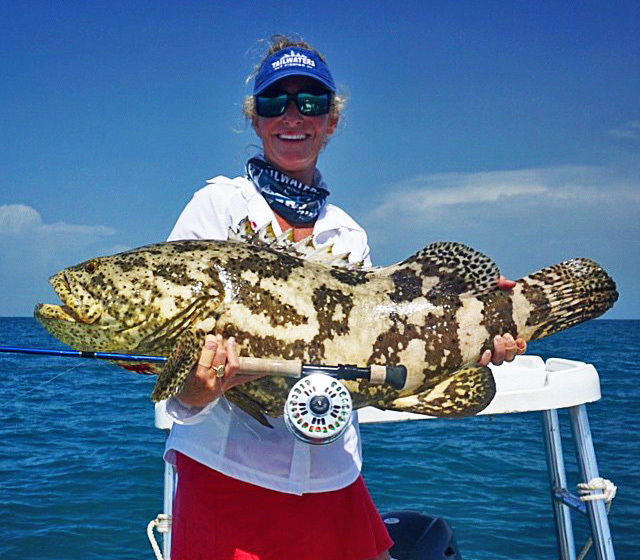 – As of Sept 2015, I’m up to 79 pending and approved IGFA world records. BD: What other “aspects of you” would you like to portray? 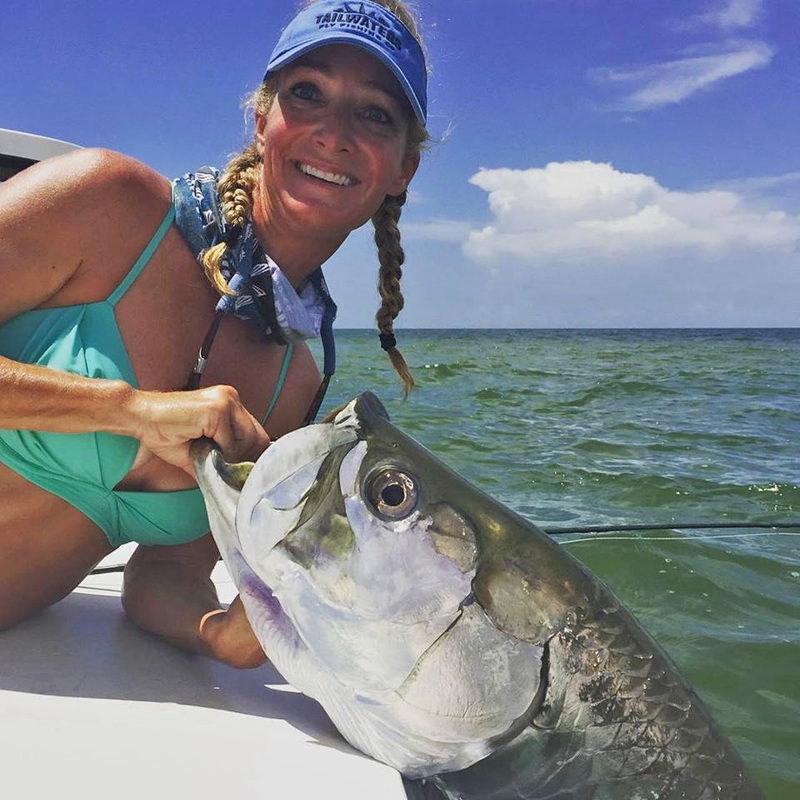 Meredith McCord: For me, fishing is about experiencing and enjoying God and his creation, from my surroundings, to amazing varieties of fish, to the people I get to share it with, whether it is my young nieces and nephews, my dad, my friends, my clients or just my guide. Life is about community and fishing brings unlikely and sometimes unusual people together for this one pursuit and purpose into a community. While I have my immediate family and community in Texas; the world, with plane travel and the Internet, is small. This has allowed me to love, learn and connect with foreign cultures and individuals and in doing so, brings new meaning to the word “community”. My goal in this life is to give back to those communities though friendship, humanitarian aid, shared knowledge and love. Meredith McCord: Whether it is teaching my nieces how to fish or indigenous Indians living on a river’s edge in Bolivia how to swim, I love to teach and give back what has been taught and given to me. I thank my parents for teaching me to fish and my dad helping me develop that deep-seated passion for the sport by taking me along with the boys. Most importantly, I thank them for encouraging me to pursue a greater perspective of the world around me through adventuring and communing with others by means of fishing and missions. Our thanks to Meredith for spending some time with us at BD. You can check out more of her adventures at Meredith’s Website, Facebook and Instagram. 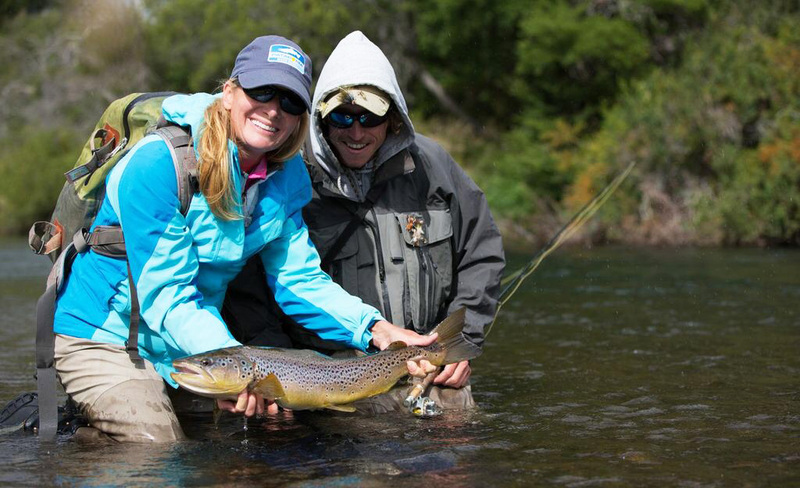 BD would like to introduce our next Fishin' Chick, Alysha Aratari, who shares some of her story with us.